We're so proud to be partnered with local grassroots charity, In Jacob's Shoes, for over a year now! Fore very referral received we donate one pair of shoes to a child in need. We even keep track of them in our monthly newsletter. 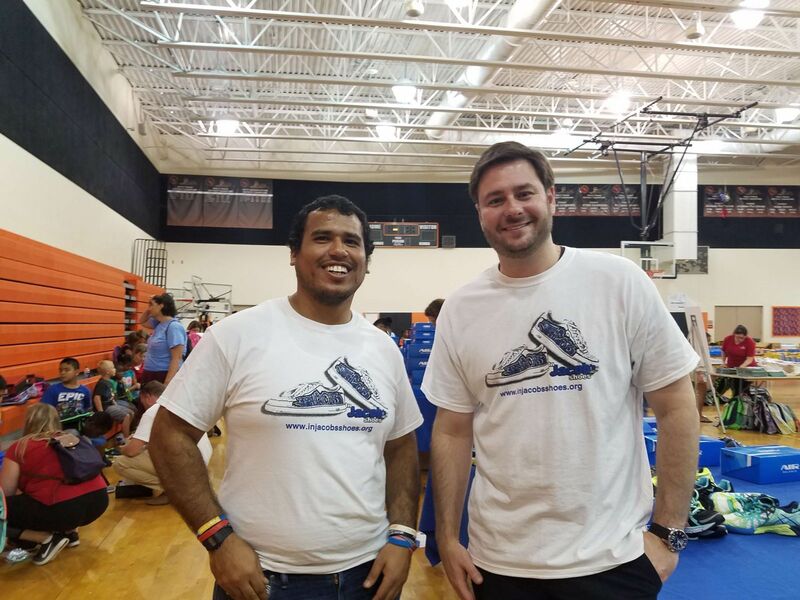 In Jacob's Shoes, is a 501(c)(3) public charity which gives children in need the opportunity to walk with pride, and go to school or play sports with dignity. 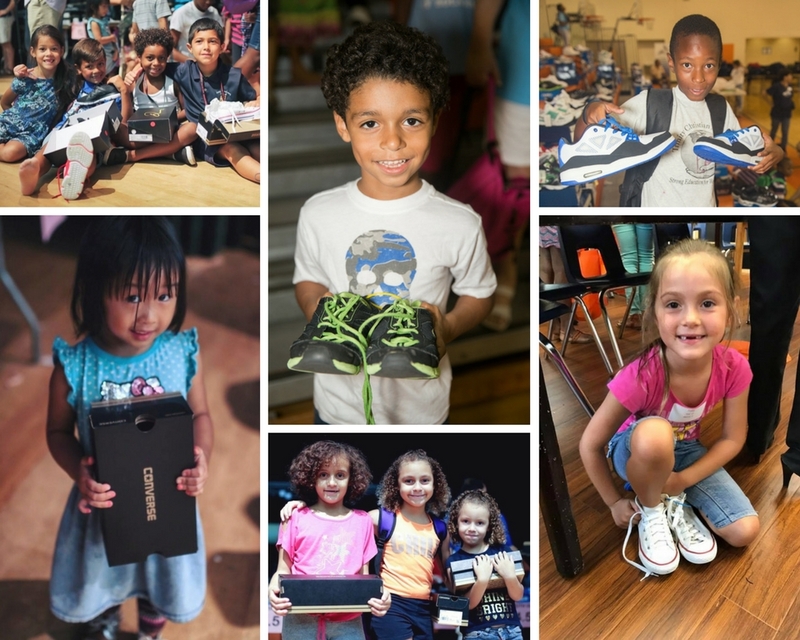 In Jacob’s Shoes provides new and gently used shoes, backpacks, school supplies and athletic gear to local children in need and also provides grants for camp, aftercare, sports and enrichment programs.